He maybe young but the sound and look of his news single shows that he is an artist to look out for. 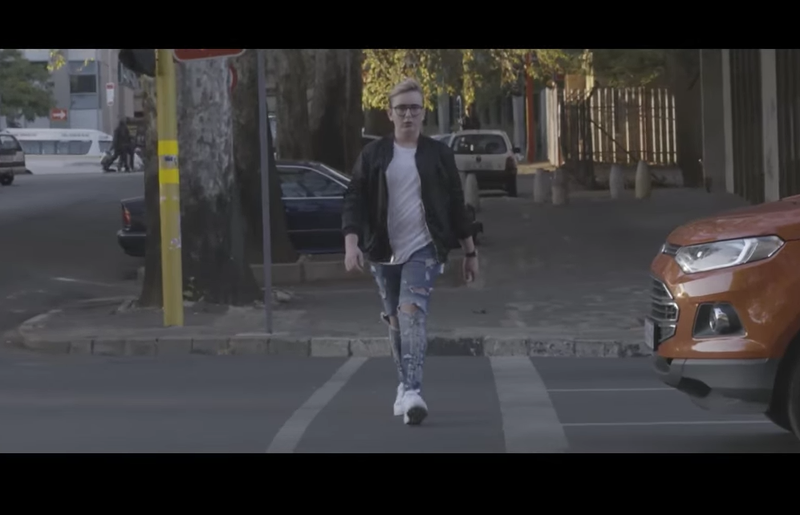 The video was directed and edited by Brett Jones, the music video transforms from a dark room "emphasising the pain that he is going through" to him walking through the city of Joburg finding his way to where he belongs at that next stage of his life. The colourful streets depict that there is so much more to your life than just a silly mistake that you won't let go. Josh spoke to Kriya Gangiah about the new single and what it is all about.